Tim Witter, vice president of manufacturing at JCB North America. 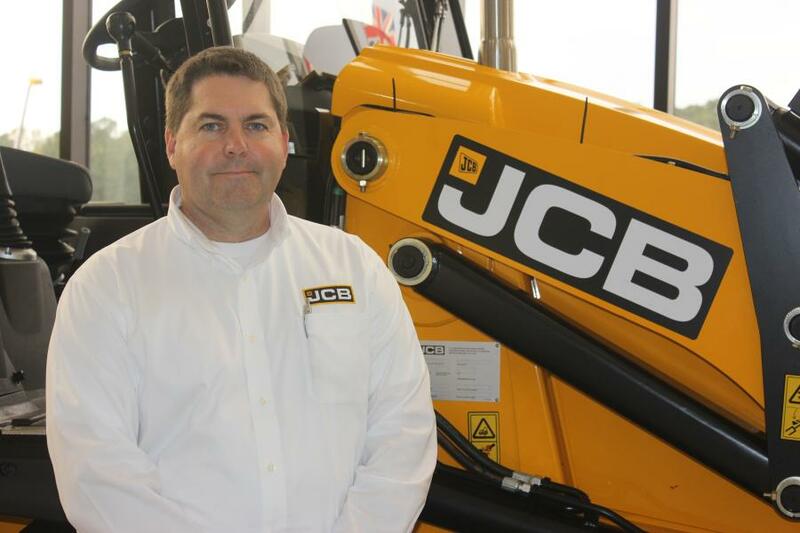 JCB North America has appointed Tim Witter as its vice president of manufacturing. In his new position, Witter is responsible for JCB's North American Manufacturing Center, which builds the company's skid steer and compact track loaders, the 3CX backhoe loader and the HMEE (high mobility engineer excavator). Witter oversees all of the Savannah based manufacturing departments including the engineering, production, manufacturing purchasing and logistics departments. He also oversees production control, manufacturing engineering, quality, new product introductions and provides direction for global production of JCB skid steer and compact track loaders. Witter joins JCB with extensive experience in manufacturing, including more than 18 years at Gorbel Inc., a global overhead handling solutions manufacturer. At Gorbel, Witter served as vice president of operations, which included responsibility for all areas of manufacturing, production, logistics, engineering, IT and product development. Prior, he worked as the engineering manager of Champion Products and director of operations at The Melton Shirt Company. Witter is an active member of the manufacturing community, serving as an executive committee member of the Finger Lake Advanced Manufacturers' Enterprise. Witter also is on the advisory board of Georgia Tech Savannah, Georgia Southern College of Engineering & Information Technology and the advisory board for the Finger Lakes Community College, Instrumentation & Automation Program. Witter replaces industry veteran Stuart Hughes who returned to JCB's global headquarters in Rocester, UK in November to lead the company's Heavyline Product Manufacturing Center as director of operations.